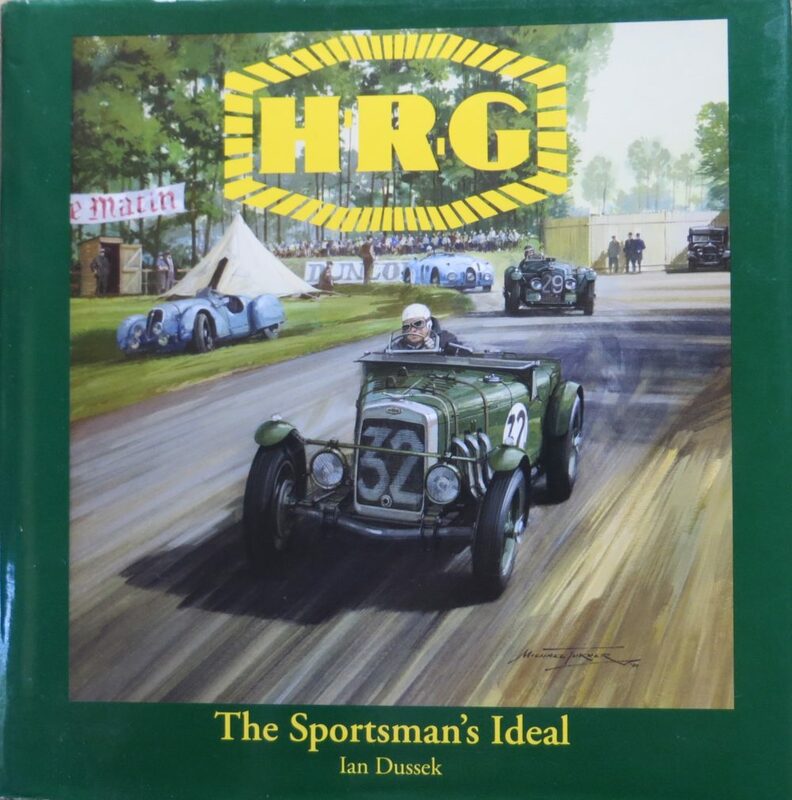 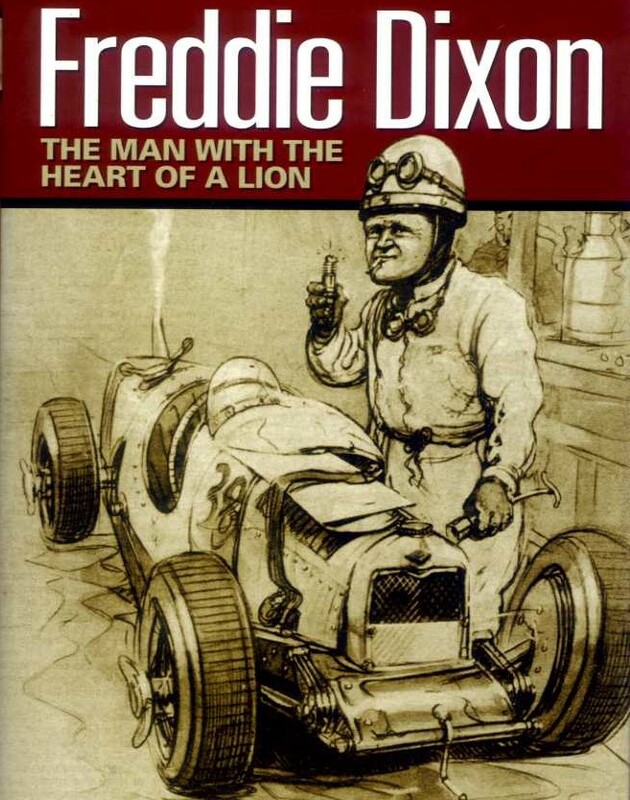 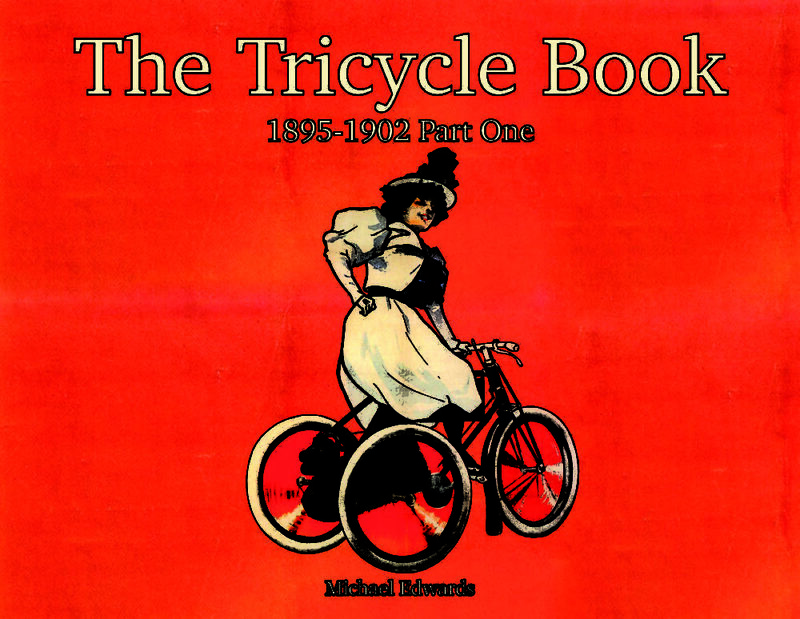 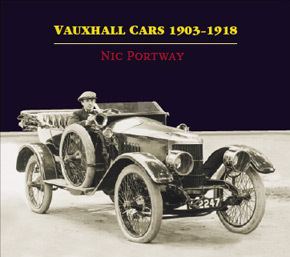 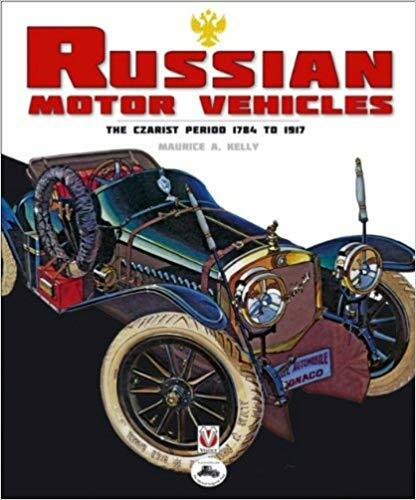 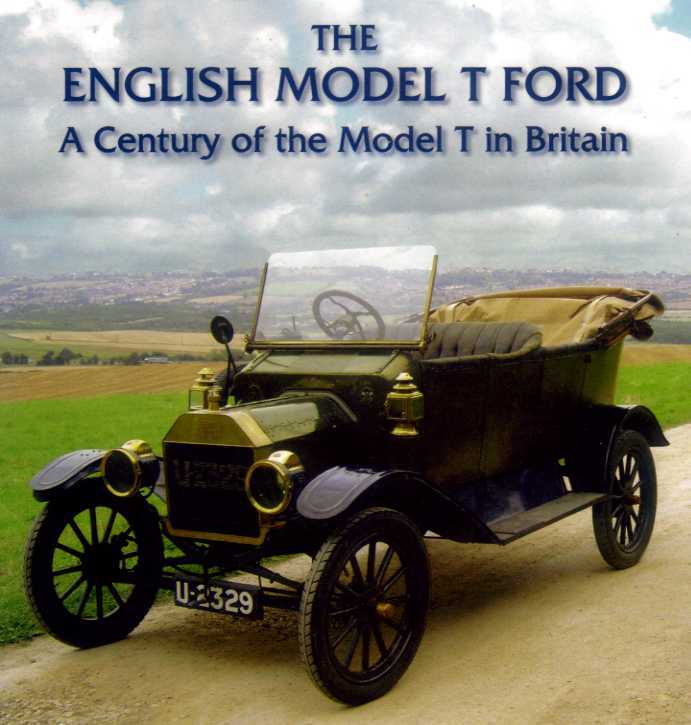 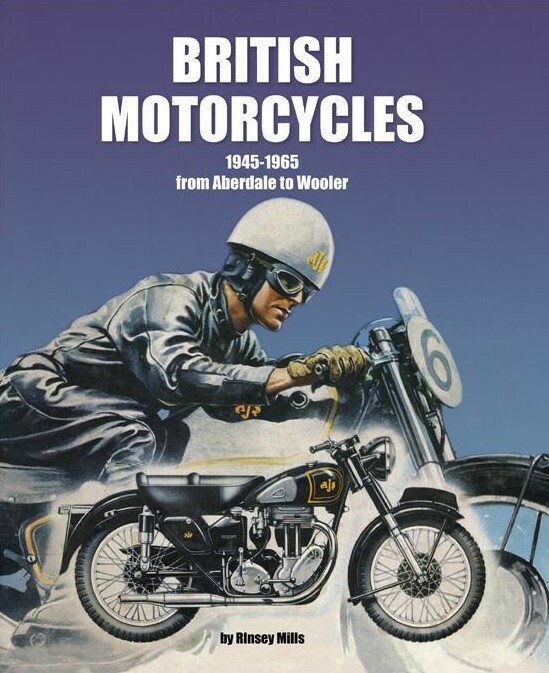 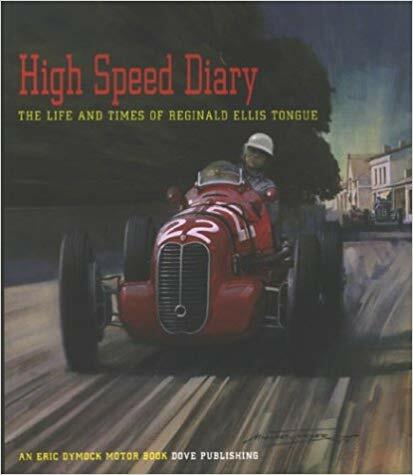 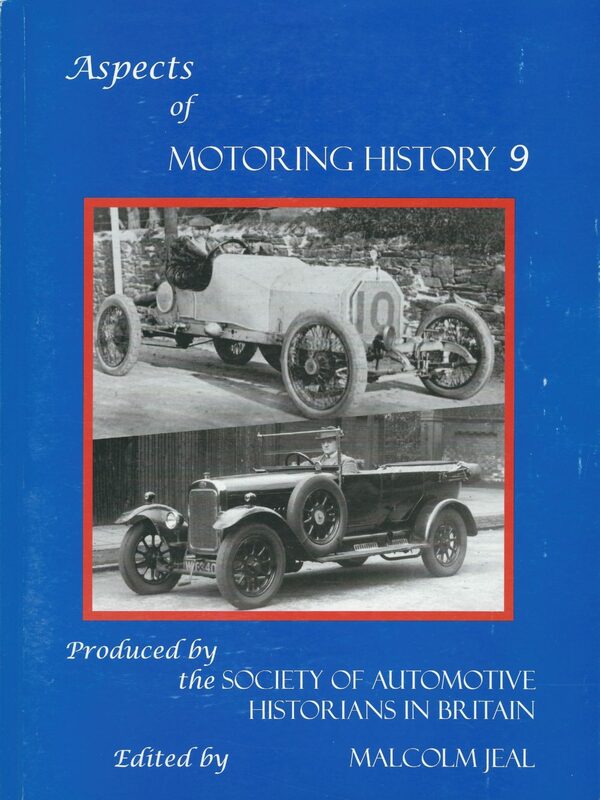 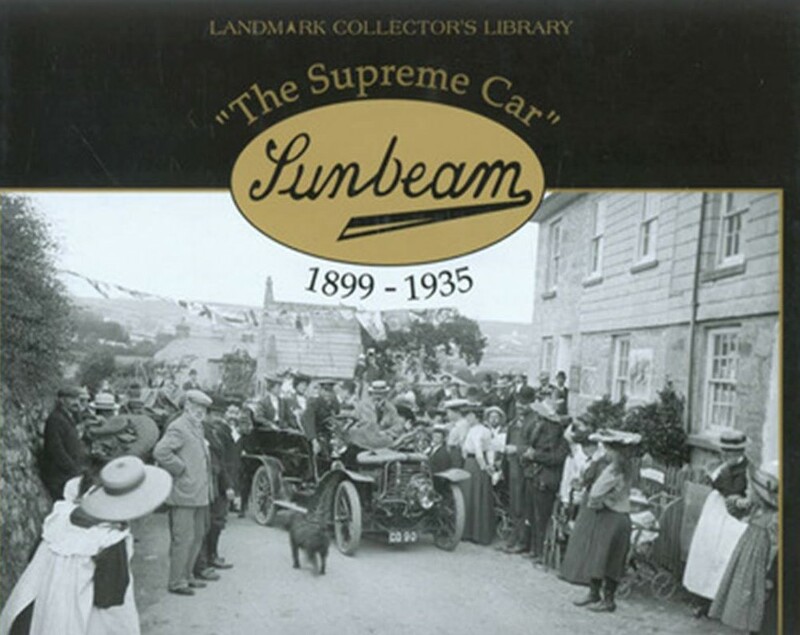 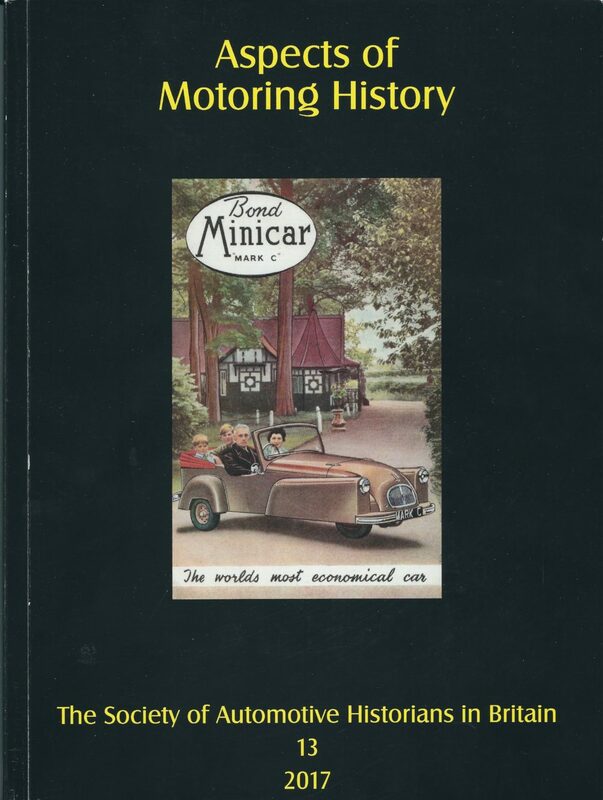 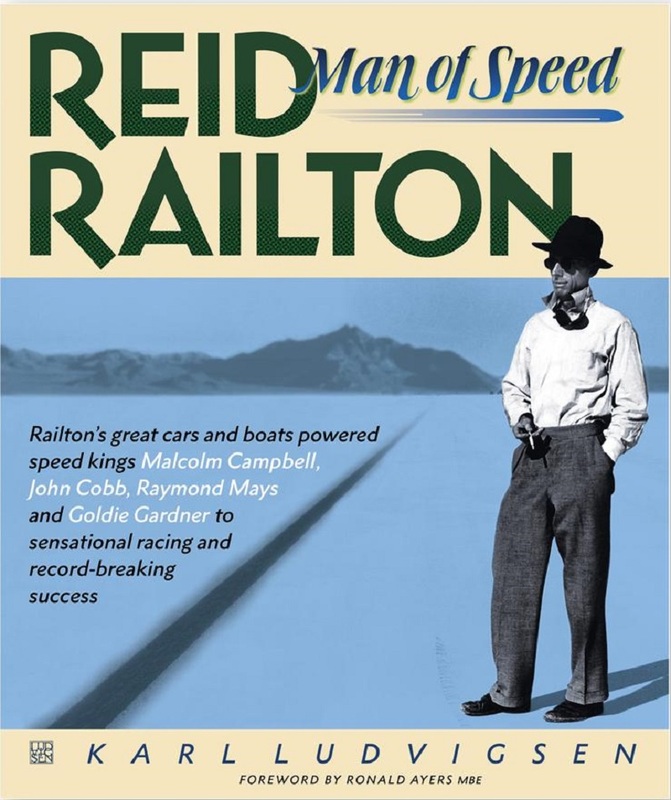 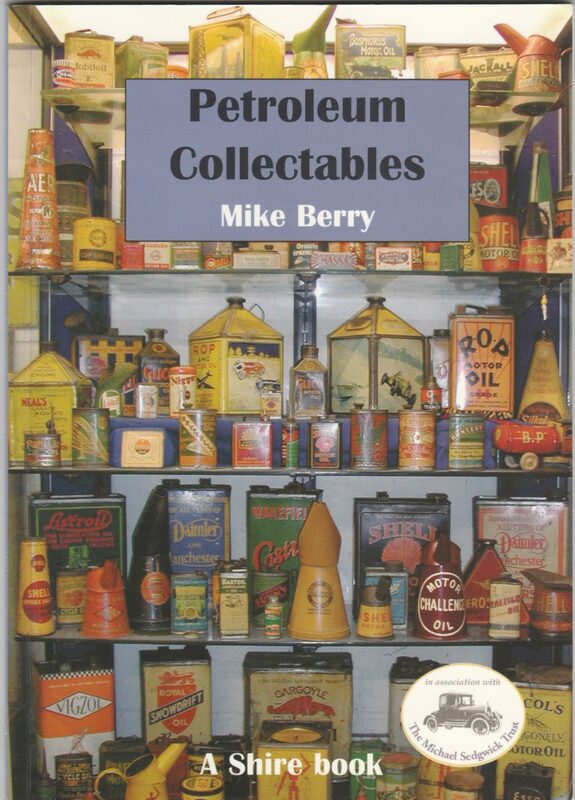 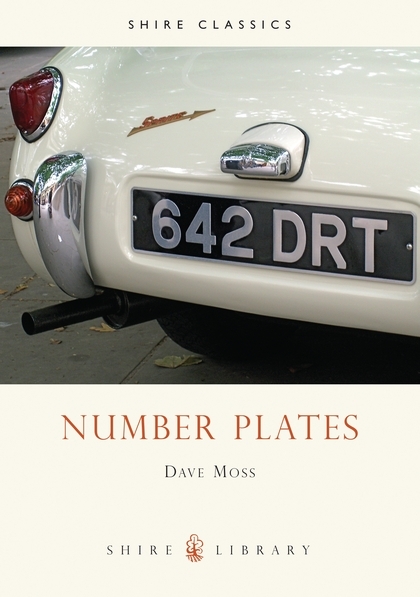 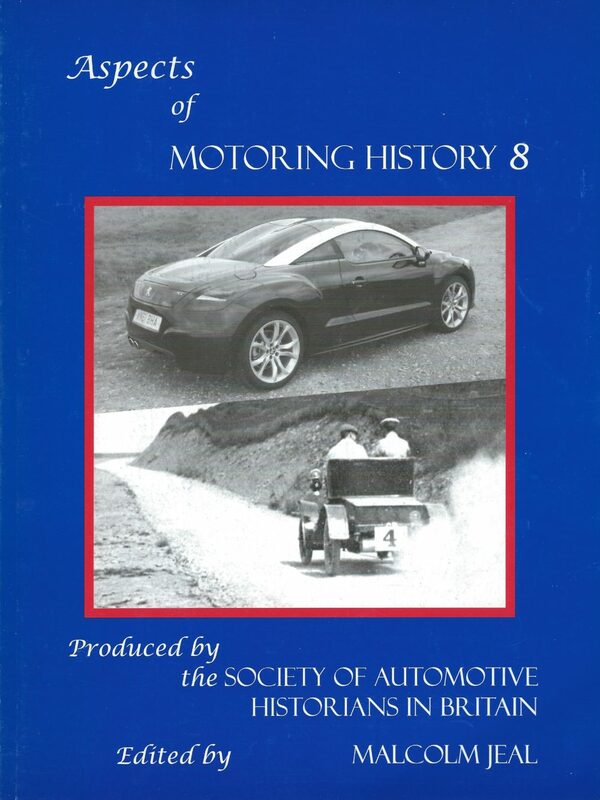 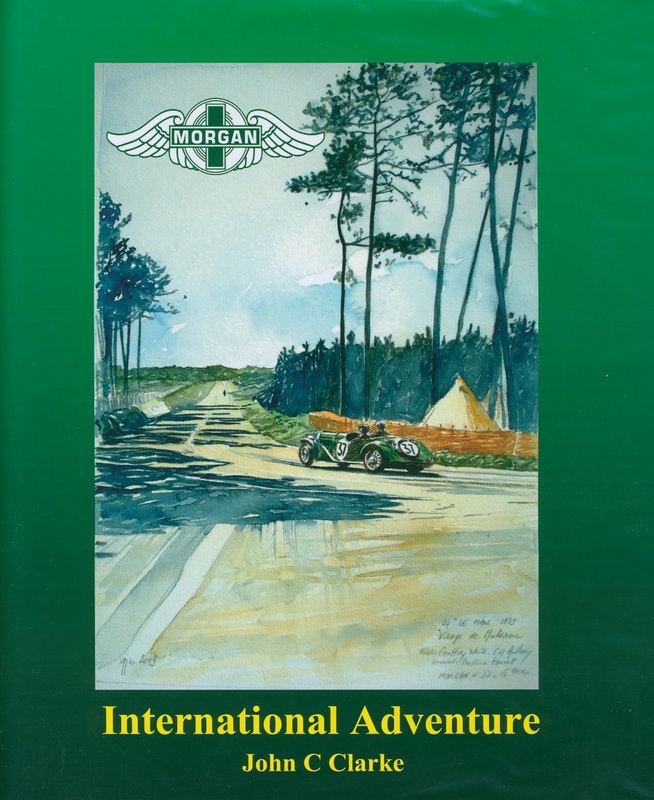 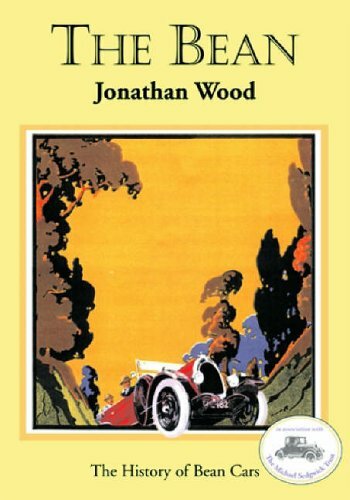 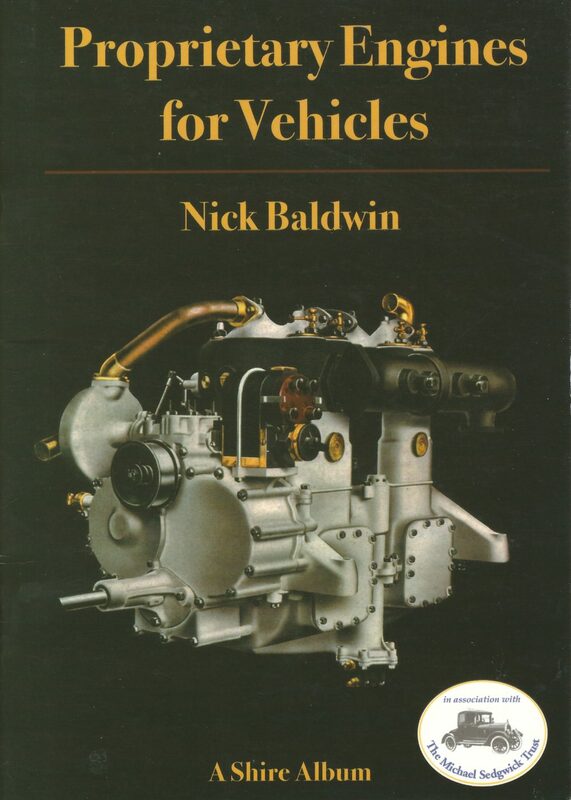 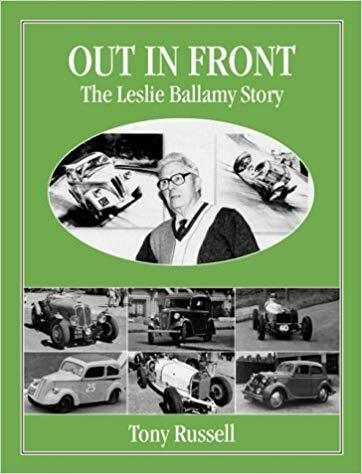 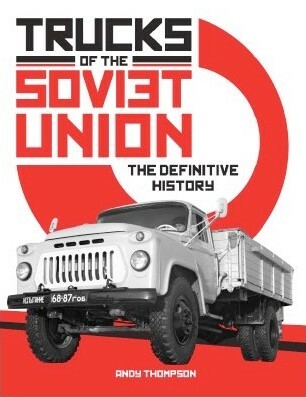 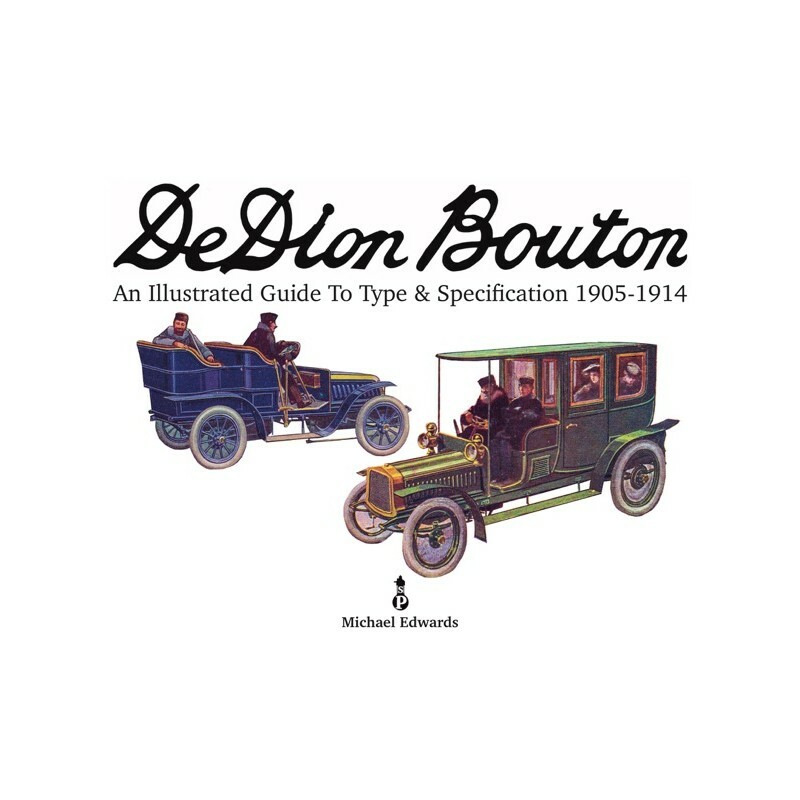 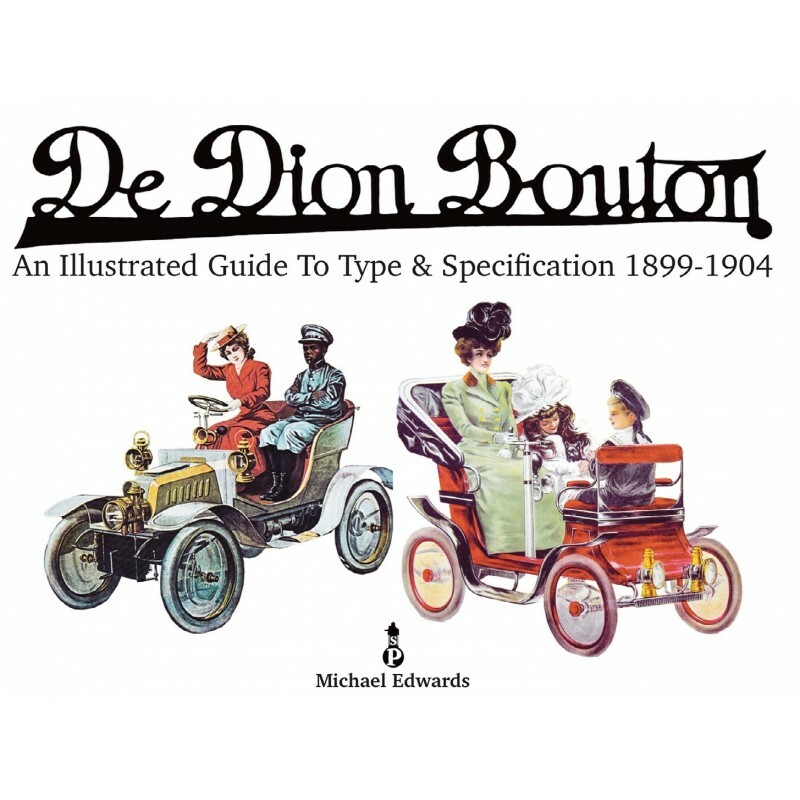 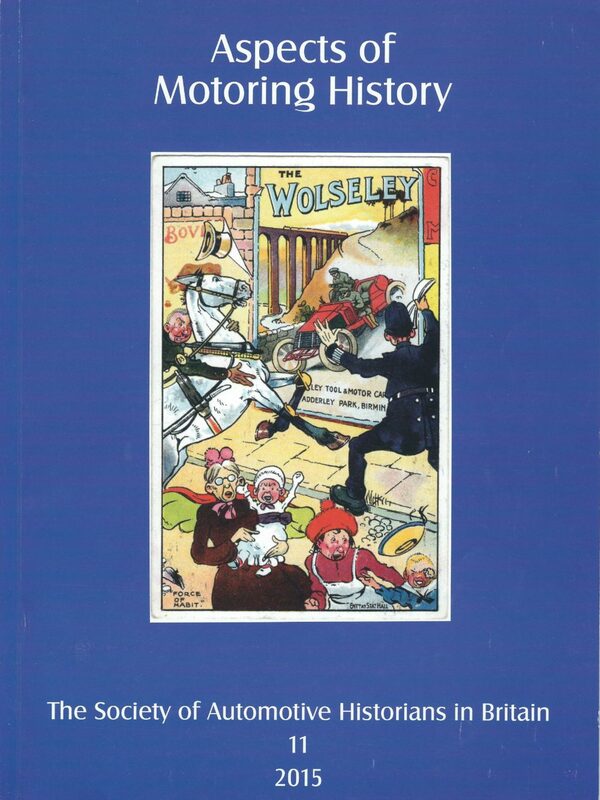 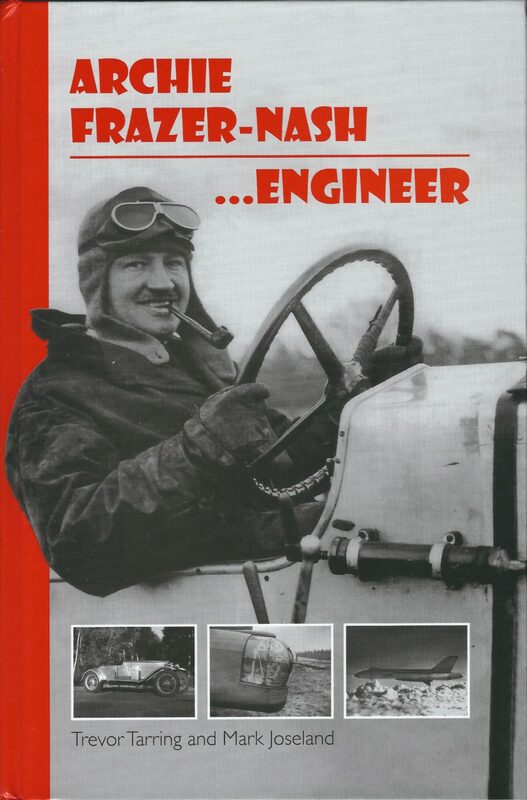 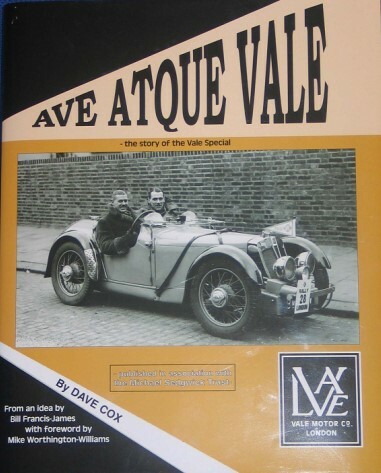 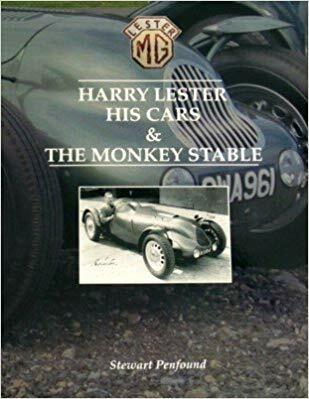 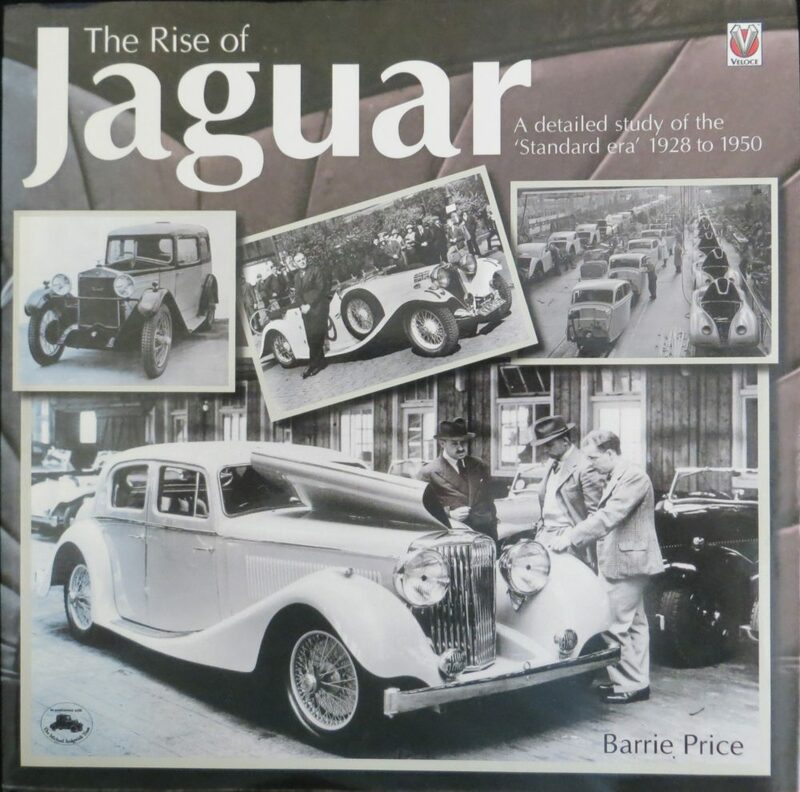 A book covering the story of the first British driver to win the Monte Carlo Rally - Victor Bruce in 1926- and the cars and drivers who followed in his wheel tracks from John O'Groats over the next 13 years. 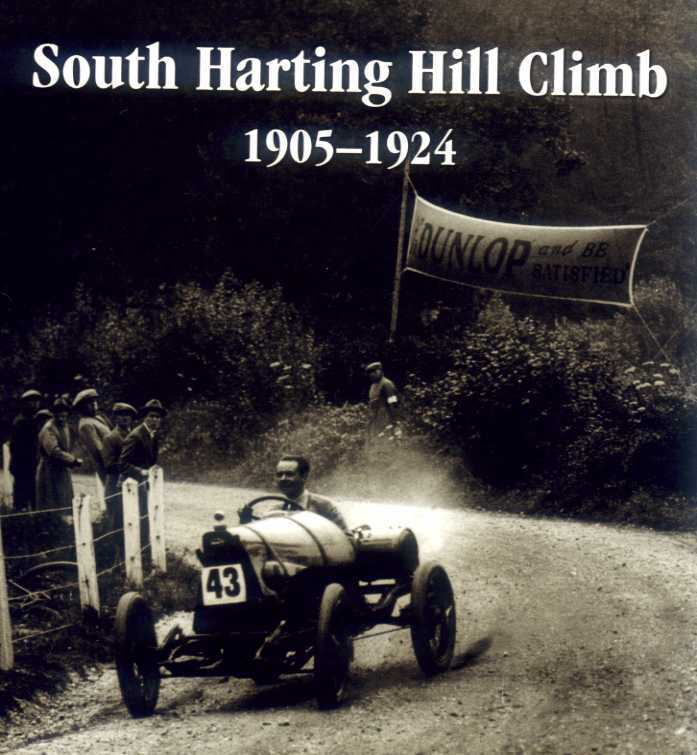 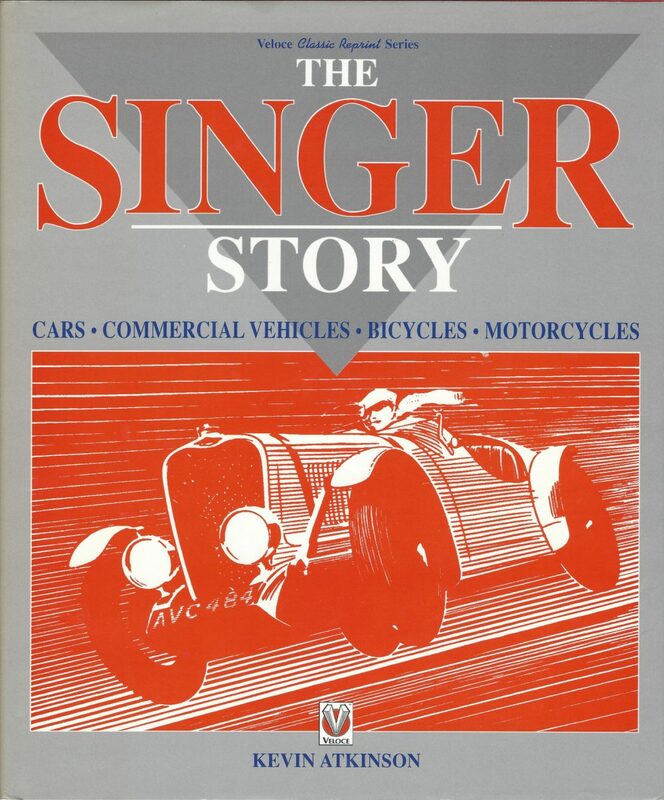 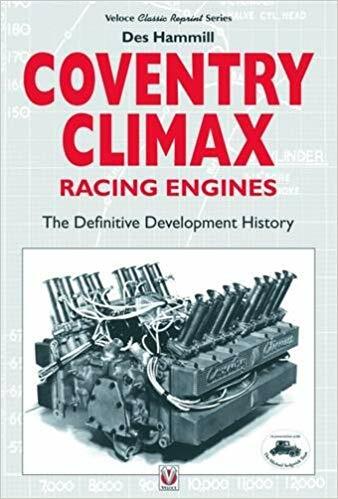 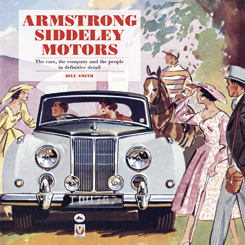 Drivers such as 'Sammy' Davis, Glen Kidston, Katy Brunell, Amy Johnson, Norman Garrard, Lionel Martin and H J Aldington. 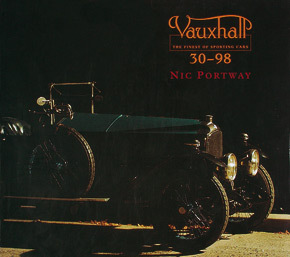 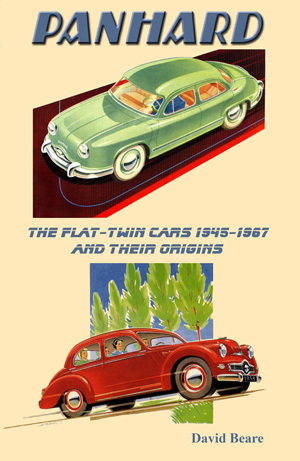 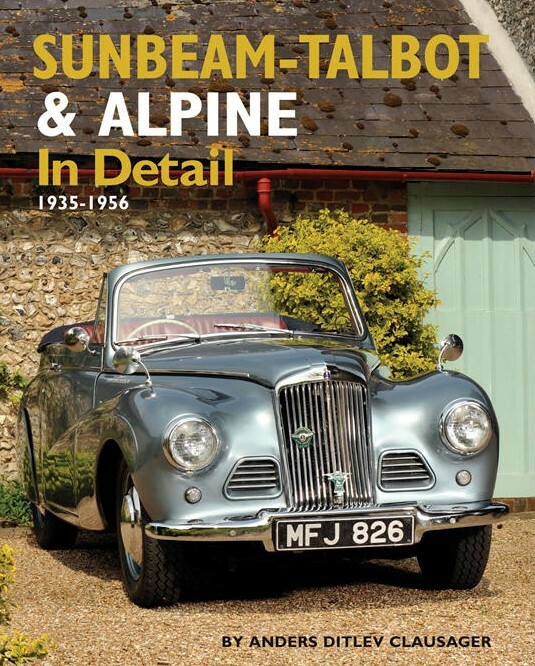 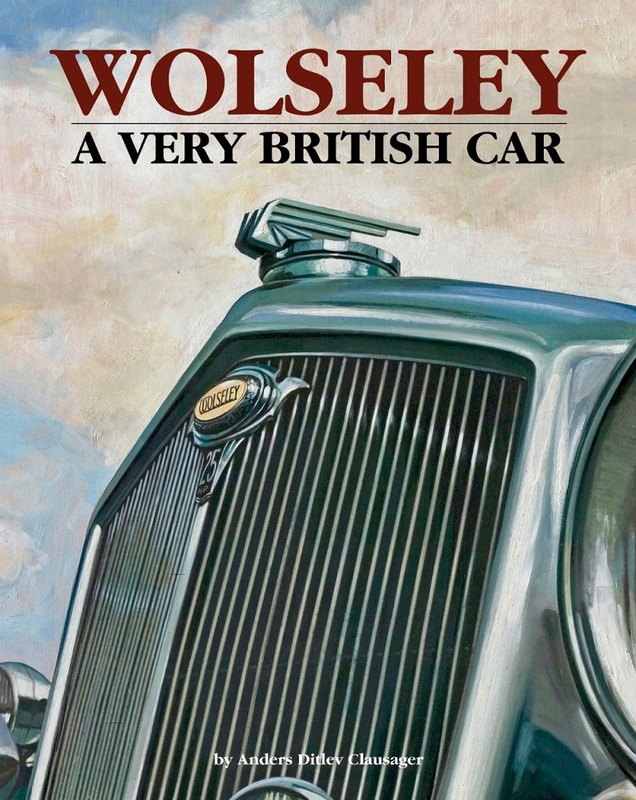 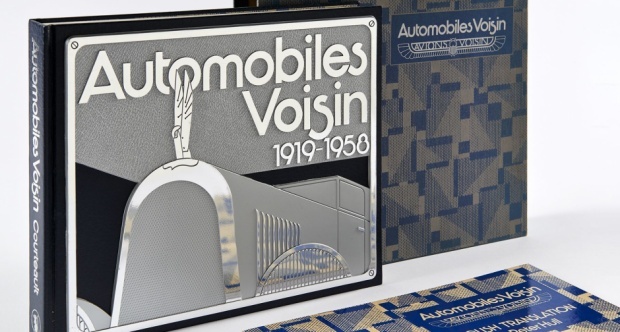 Their cars included Lagonda, Bentley, Rolls Royce, M.G., Alvis, Jaguar, Triumph, Lancia and Talbot. 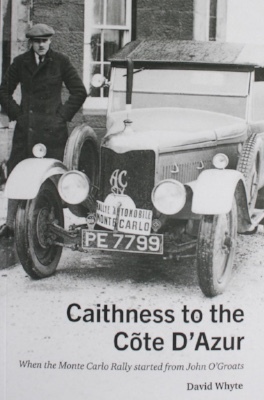 Over 200 men and women took on the challenge of the Monte starting from the north of Scotland when even getting to the start was an achievement in some years. 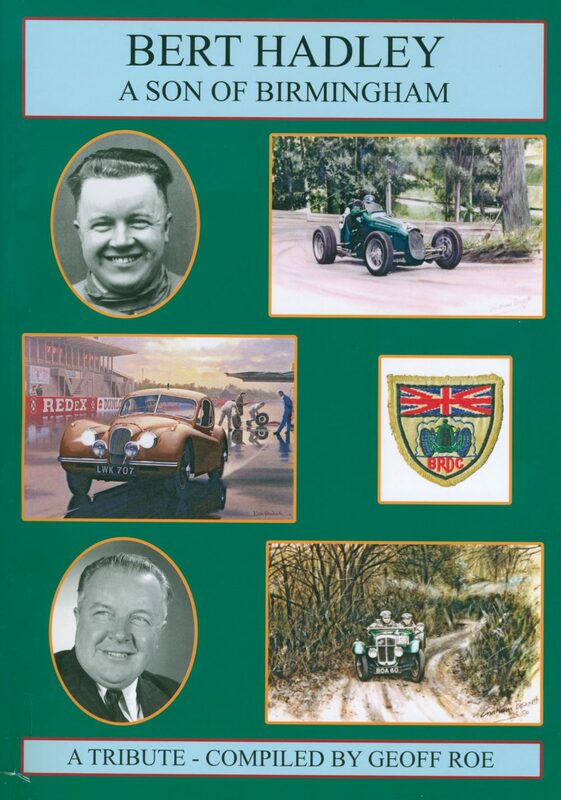 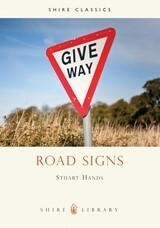 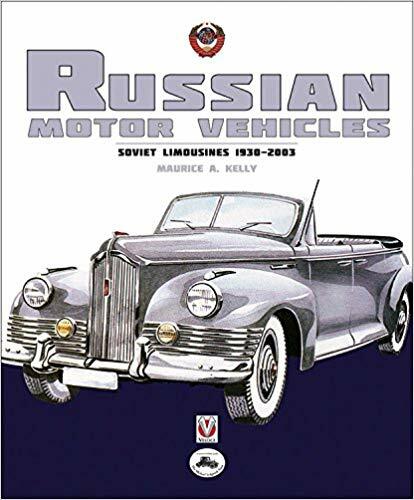 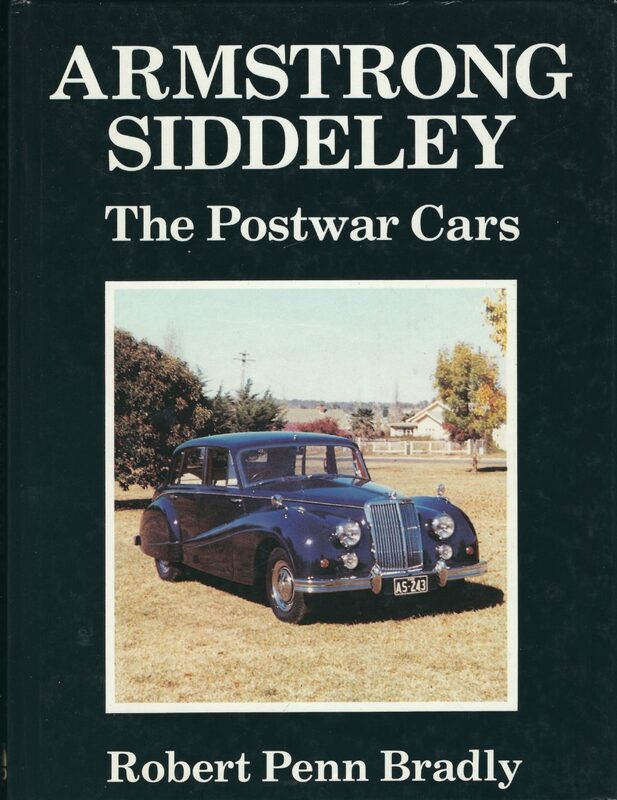 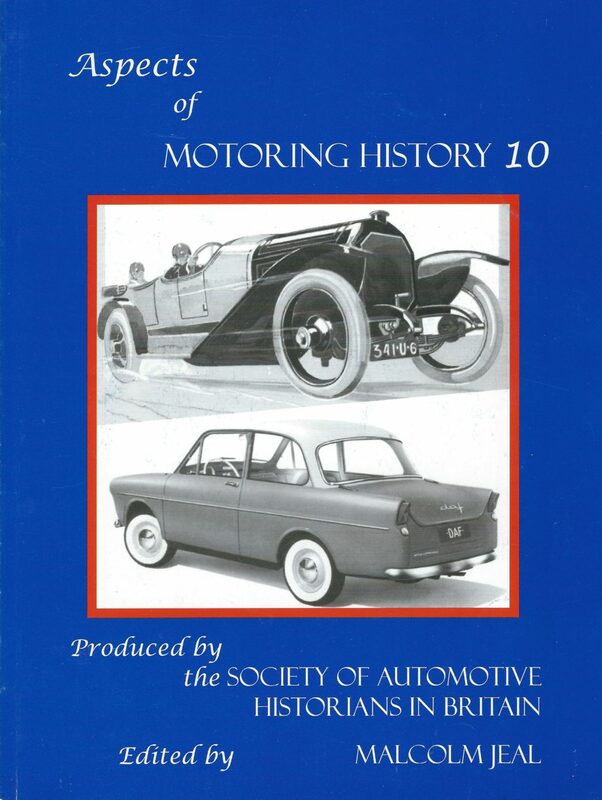 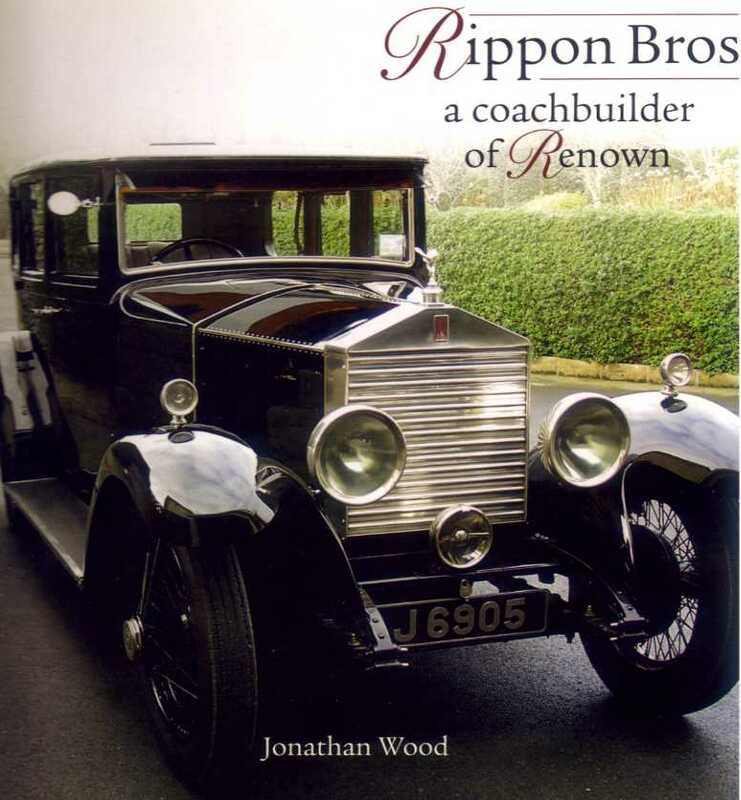 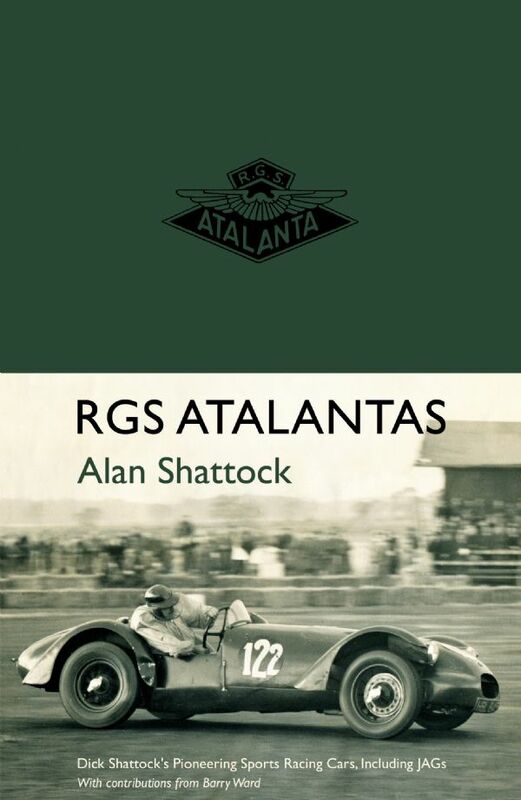 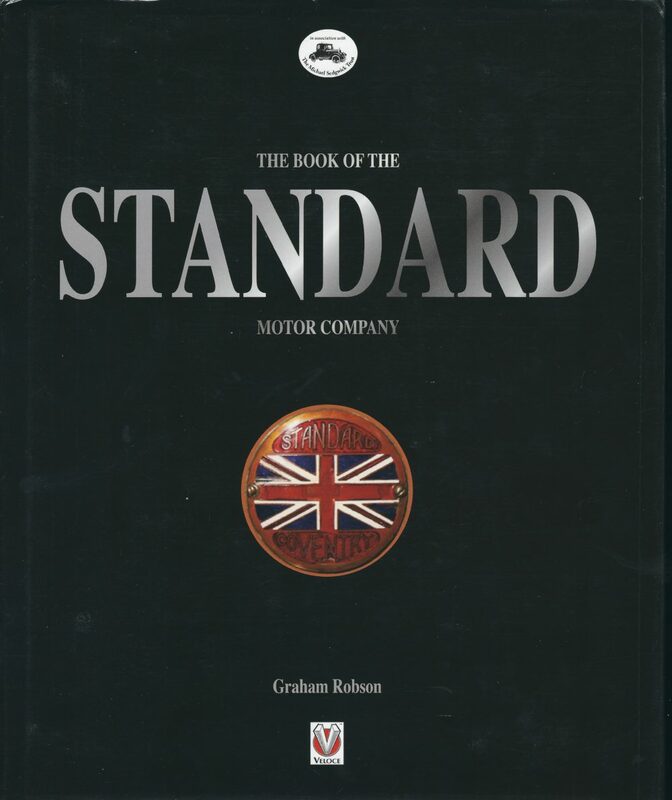 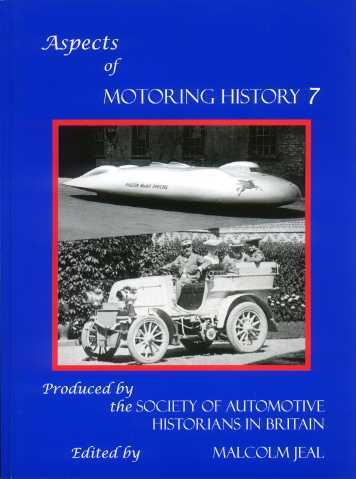 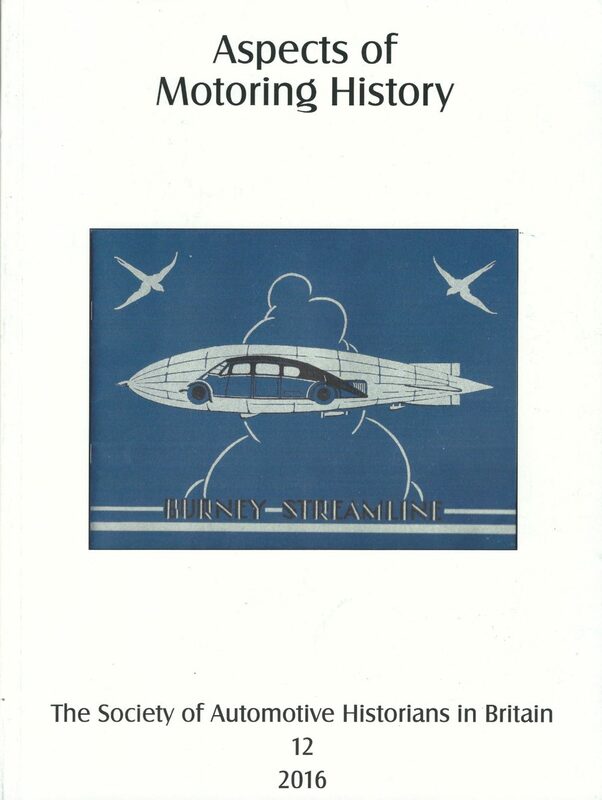 The book also covers the role of the Royal Scottish Automobile Club in organising the start and passage through the U.K. 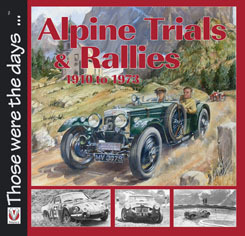 The story is brought up to date with a chapter on the return of the rally to Scotland in 2011 in the form of the Monte Historique.